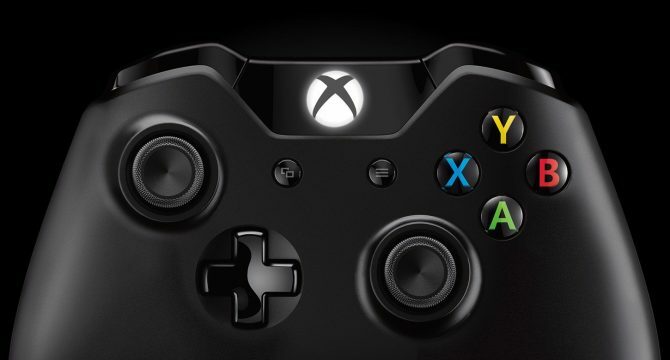 The Xbox One has faced an uphill battle in Japan since its launch slightly over a year ago, but Microsoft has never given up on the archipelago of the rising sun. 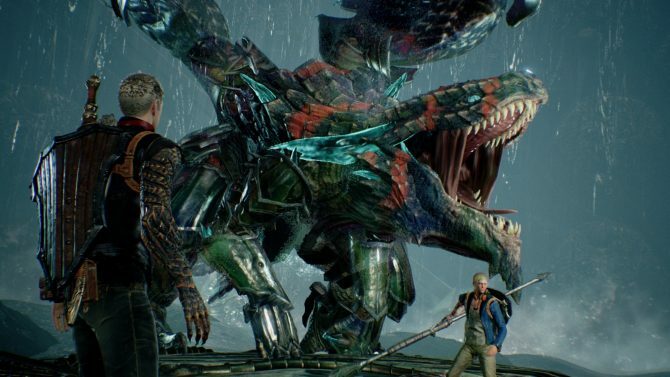 Next year Microsoft’s console will have a chance at a comeback with its big Japanese exclusive Scalebound by PlatinumGames, but how do those who work hands on with the difficult local market feel about it? “To be honest… Oh yes. Oh yes. 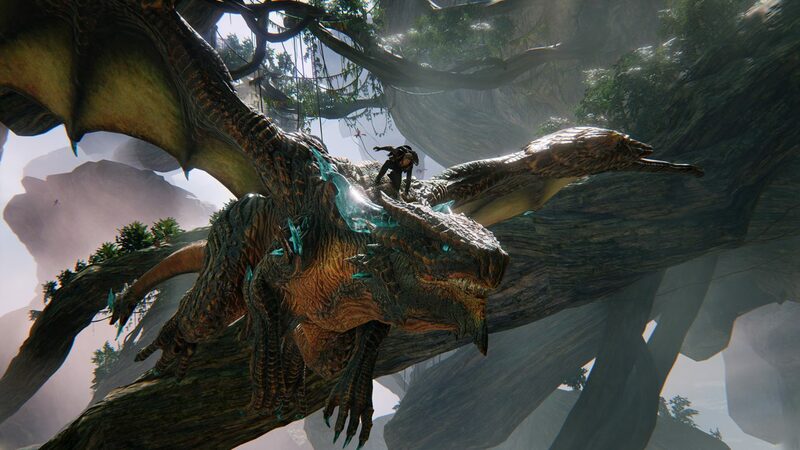 While I’m not Japanese, it’s no mystery that I’m excited for Scalebound. I find it even more exciting than the fire alarm that just blared across my hotel in Tokyo, causing everyone to hurry out at 2:30 in the morning. 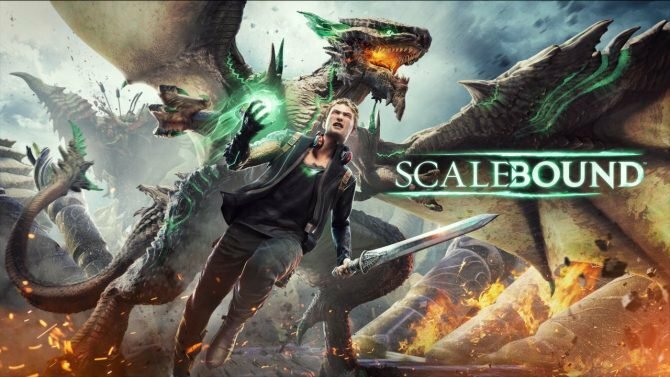 Ten floors of stairs at night are quite exciting indeed, but Scalebound has all the potential to be exciting in the good way. It’ll be quite interesting to see if the Japanese fans will embrace it.